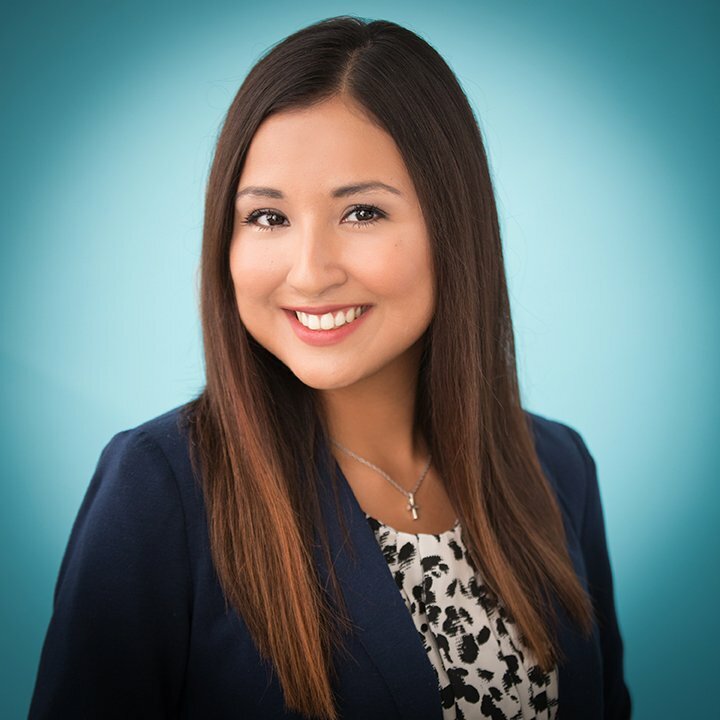 Amanda spent the last few years in her hometown of Corpus Christi, TX refining her skill-set in web development. Equipped with a belief to employ inclusion and empathy across all development processes including accessibility, cross-browser and device compatibility, web performance, and frameworks, her experiences as a freelancing professional has led her to Hot Dog Marketing. She works with the agency’s Creative Director building and pushing WordPress to its limits on websites for small businesses in Round Rock, Austin, and surrounding areas.